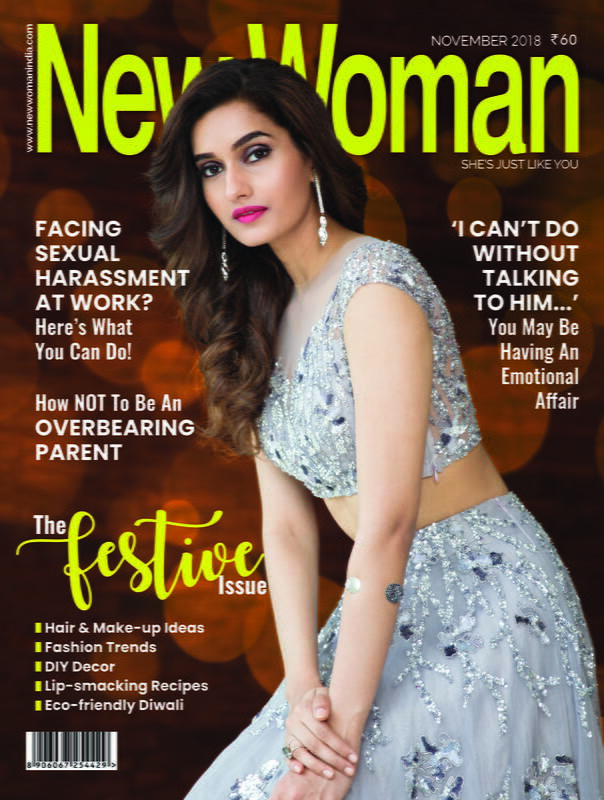 New Woman trawls through Mumbai's nooks and crannies to bring you a list of all that is iconic in your city as well as a few little-known jewels. 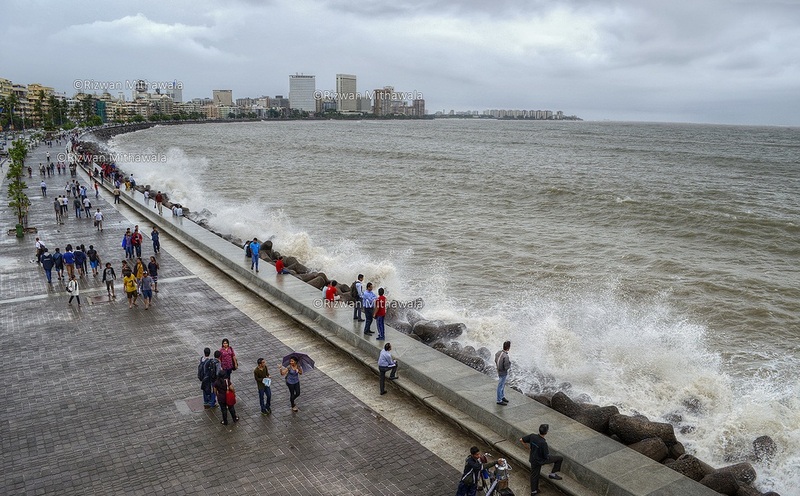 Marine Drive: This 3 km long promenade is perhaps the most iconic spot in Mumbai. Featured in numerous Bollywood films, Marine Drive is always populated with people that come here to sit by the ocean and enjoy the cool evening sea breeze. The stretch is often referred to as Queen’s Necklace since the lights along the promenade look like a string of glowing jewels. Sit with the locals at the edge of Marine Drive, munch on some roasted corn or masala peanuts and listen to the sound of the waves. Or head to one of the sea-facing restaurants such as Pizza by the Bay, which serves pizzas and beer! Elephanta Island: Take a ferry from the Gateway of India and head out to these beautiful, ancient caves that are located right in the middle of the Mumbai harbor. Elephanta caves which are a UNESCO heritage site, date back to the second century. 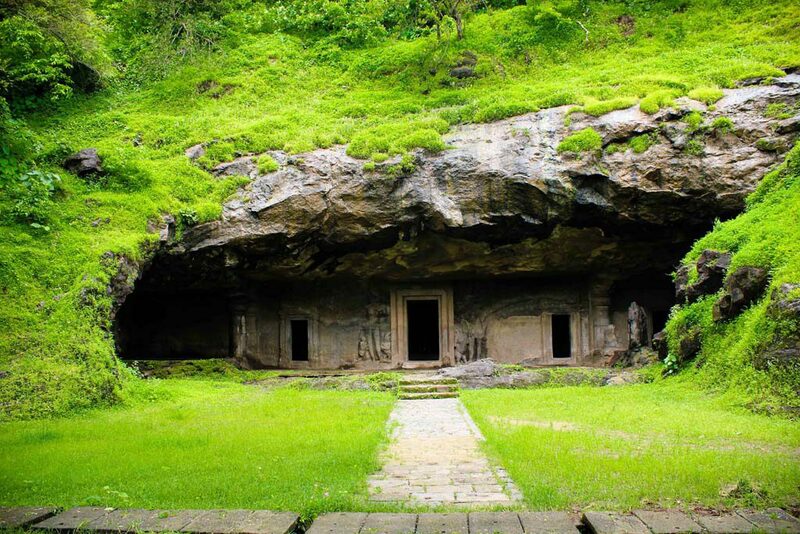 Located on the island of Gharapuri, the caves are a major tourist attraction. Once at the island you can either take the toy train or walk to the caves. Visitors here are mostly families, couples looking for a quiet spot as well as archaeological enthusiasts. After an exciting but tiring trip through the caves, feast on the humble but tasty Marathi cuisine that is served at the island. Monetary Museum: This is the one stop shop for all your questions on the history of currency. Apart from valuable artifacts like coins used by Tipu Sultan, the museum also showcases information on our current currency. If you are a student of finance or just interested in knowing about money, this will surely be an afternoon well spent. 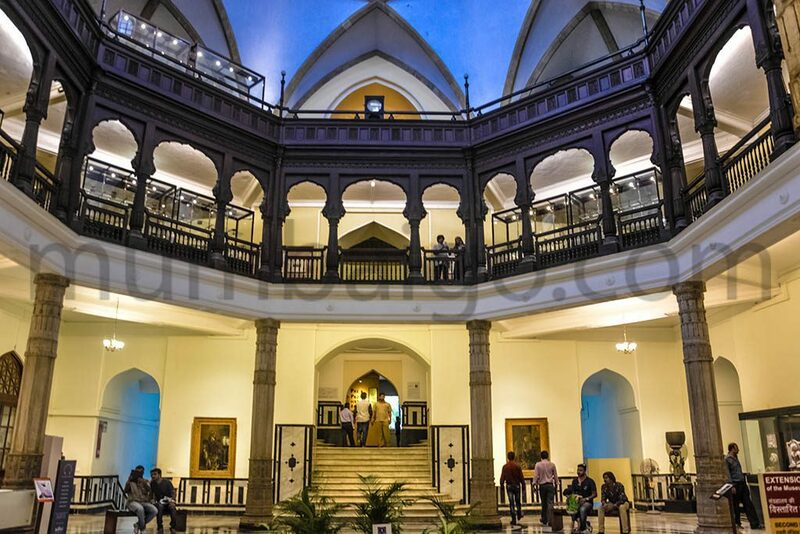 Bhau Daji Lad Museum: Be it monochrome images of Mumbai or silver accessories from the 19th Century, this museum is an ode to the industrial age. The imposing statue of Prince Albert in the lobby reminds one of the histories of this museum. Set up in 1872 as the Victoria and Albert Museum (renamed in 1975), the museum remained dilapidated till its recent renovation. The six galleries inside showcase 3,500 displays apart from which many exciting exhibitions and lectures take place here as well. 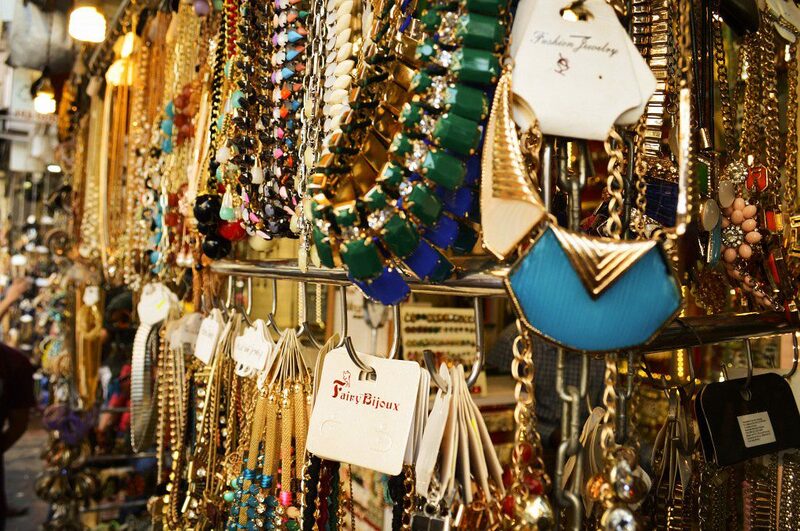 Mumbai bazaar walk: Witness the city’s famous street shopping culture by enrolling for one of the bazaar walks. 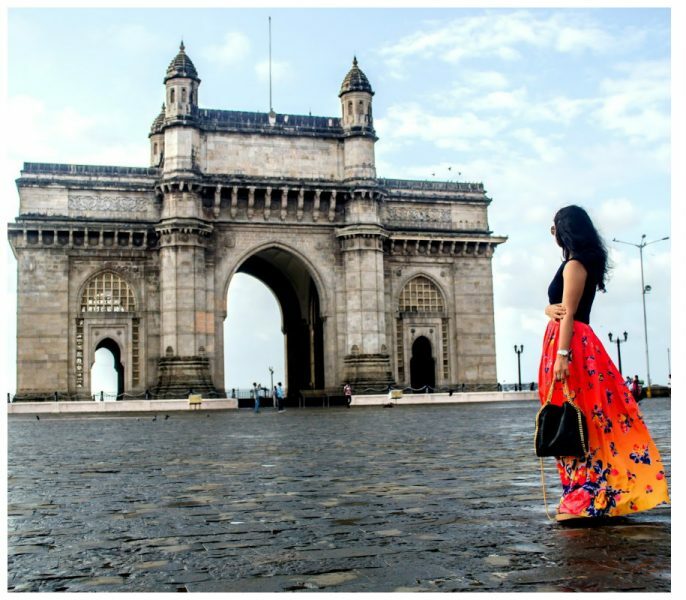 Organized by Mumbai Magic A-la-carte Tours, these walks are restricted to six people per walk, and are popular with both residents and tourists alike. The walks take you through the various iconic markets in the city, including Crawford Market, Chor Bazaar, Mirchi Galli, Mangaldas Cloth Market and Zaveri Bazaar. The history and specialties of each market are explained in detail during the walks.